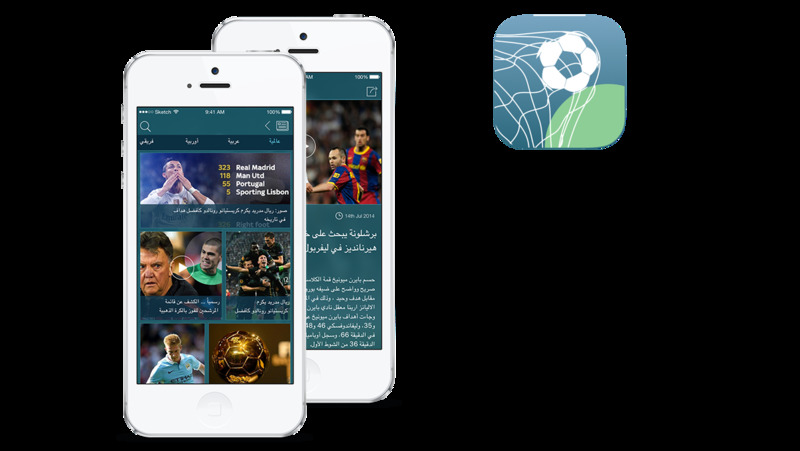 Real-Time Arabic Football App in the Region! 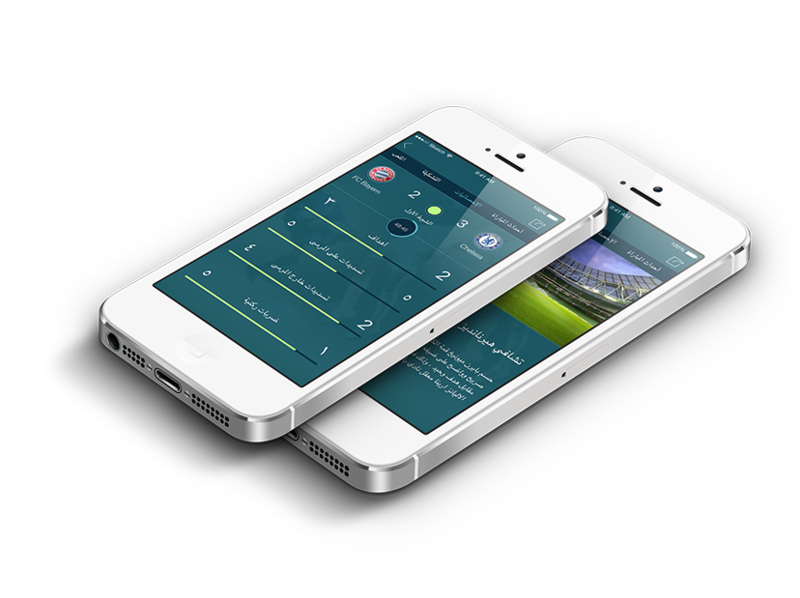 Haddaf is a leading app for football fans in Arabia. Users receive all the latest football news, live scores, results, highlights and more from the Premier League, Champions League and all international competitions. 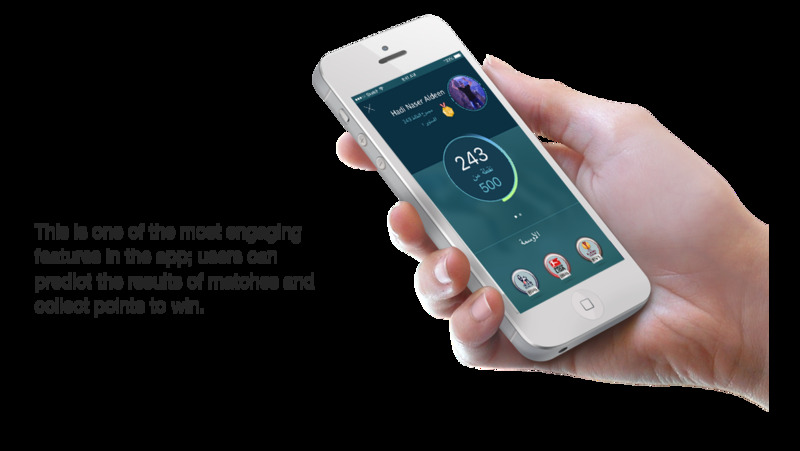 Users can also gain points, badges, virtual items and prizes by predicting game result. If you are a football fan, we will keep you updated about the football games & leagues. 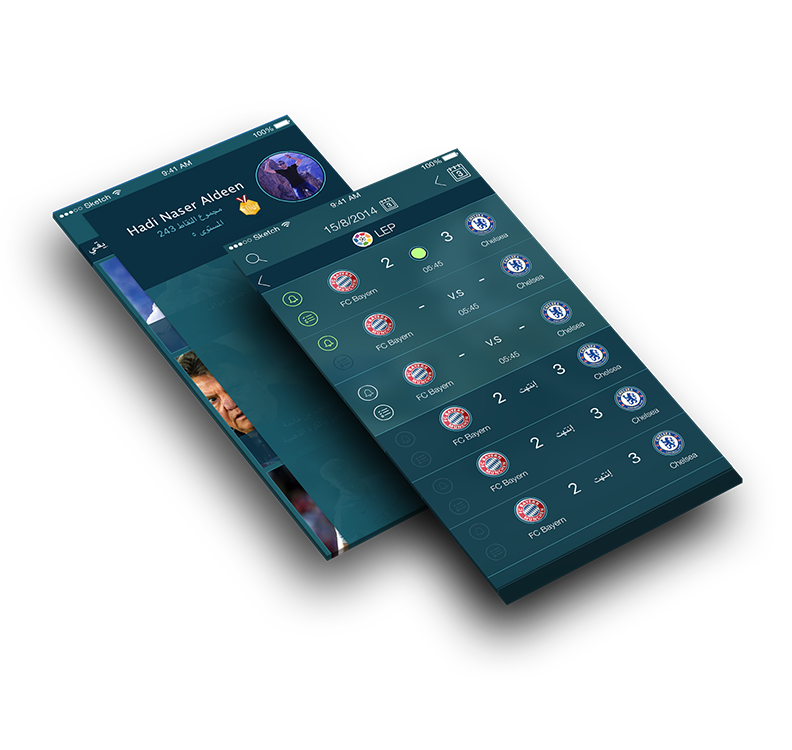 As it is the most popular sport in the world, then you must have this application. Up-to-date news, player stats and a week-to-week worldwide matches and even more!